Many homes have more than one air filter. Check to see how many you have before ordering. Don't see your size? 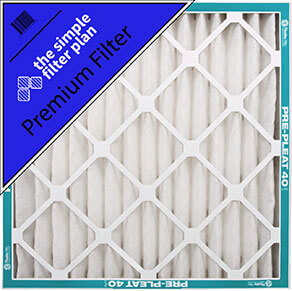 Click here to let us know what size you need. This filter is anything but basic. 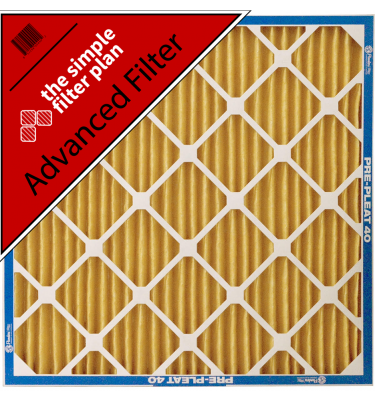 With a MERV 8 rating, this filter provides great airflow while still blocking common household allergens like pollen, dust, dander, and lint. 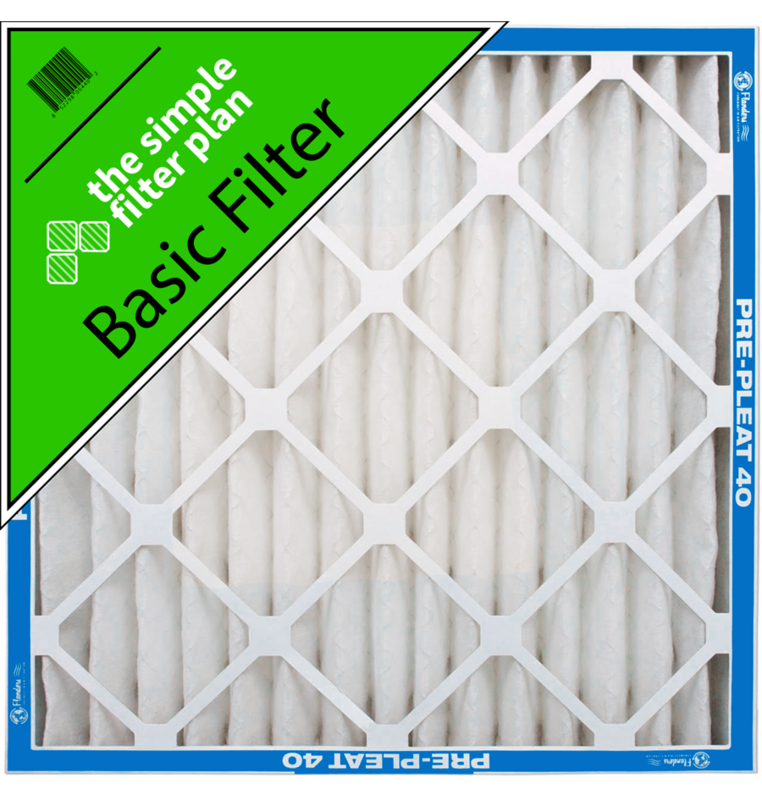 At 20x more efficient than your standard fiberglass filter, the Basic gets the job done. With the bi-monthly subscription you can help prevent AC breakdown, keep city pollution out, and find a perfect fit for one pet home.